Rhidian Orr is the owner of The Orr Law Firm,L.L.C. He received his J.D. from the University of Denver College of Law in 2000, His MBA in 2002 and his B.A. from the University of Denver in 1994. He is a graduate of Gerry Spence’s Trial Lawyers College and Terry MacCarthy’s Cross Examination training. 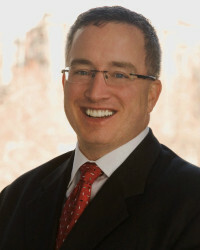 He has been recognized as a “Super Lawyers Rising Star” in 2011 and 2012. Mr. Orr has dedicated his entire practice to DUI and Criminal Traffic Defense and thus is qualified as a practitioner and an instructor in standardized field sobriety tests (SFSTs) in accordance with standards set forth by the National Highway Traffic Safety Administration (NHTSA). He is also trained in the operation of the Intoxilyzer 5000EN, has trained extensively in Gas Chromatography and is also Drug Recognition Expert (DRE) Overview certified. He is a lifetime member of the Colorado Criminal Defense Bar and is also the current Colorado state delegate and a Sustaining Member for the National College for DUI Defense. Mr. Orr recently coauthored and published the Colorado DUI Survival Guide (2013) and authored a chapter in the Inside the Minds: Navigating DUI Drug Cases (2012). 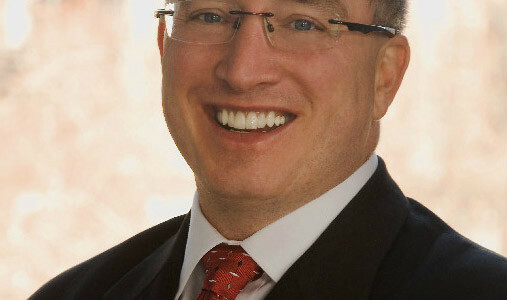 Along with his recent professional publications, Mr. Orr has been regularly invited to be a guest lecturer at the University of Denver, Sturm College of Law and the University Of Colorado College Of Law on DUI defense strategies and techniques.